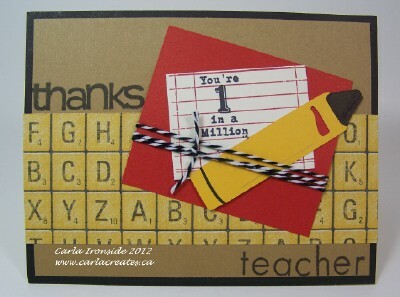 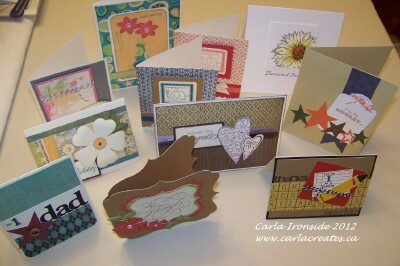 I've spent the last few days putting together a wide selection of cards for my Spring All Occasion card workshop. 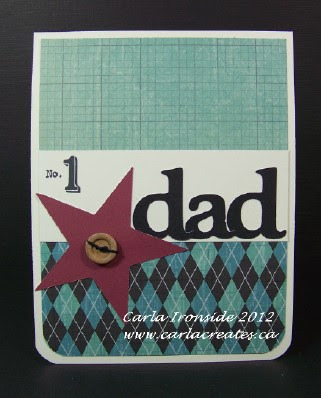 My biggest source of inspiration was, of course, Pinterest. 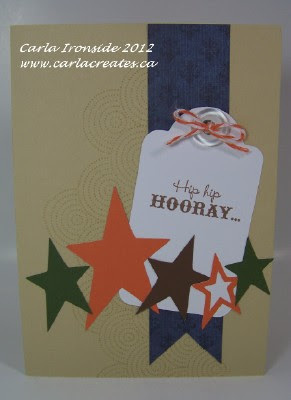 So many great ideas, so little time! 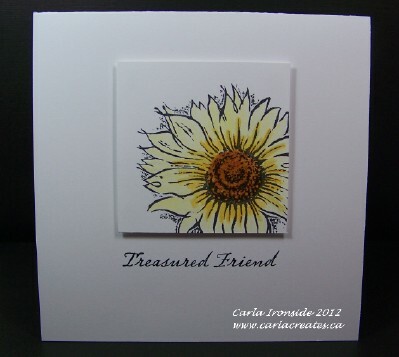 Attendees at my workshop will be able to choose which of the following cards they'd like to make & how many of each - flexible so that you go home with the cards you need & will use. 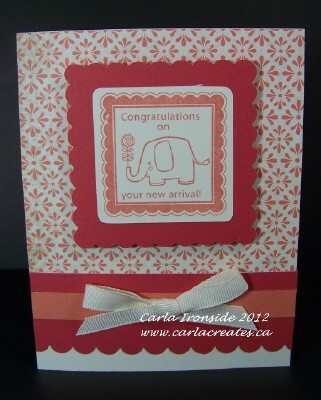 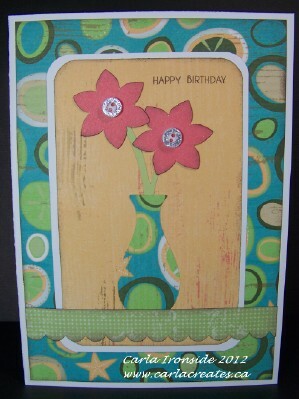 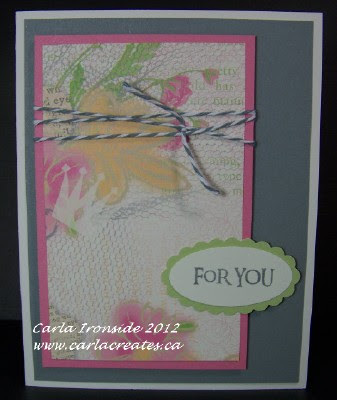 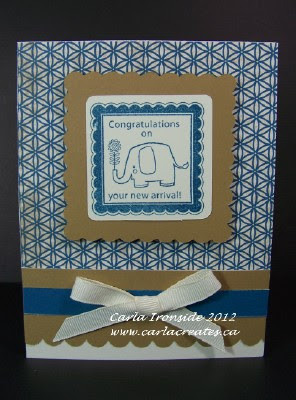 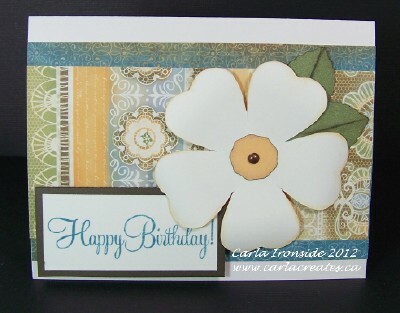 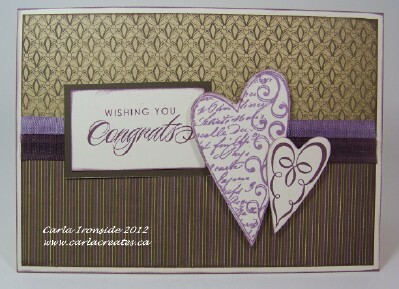 CTMH May 2012 Stamp of the Month - "Friendship Bouquet"
If you are in the Calgary area and are interested in attending or hosting a Spring All-Occasion Card Workshop - Click HERE for more details & pricing.